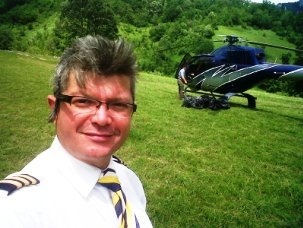 I would like to extend my sincere thanks to Transylvania Live for making our trip (Helicopter escapade - A Glimpse of Transylvania) the fantastic event it was. Your attention to detail and hospitality was incredible. I wish to thank you for your very professional service. 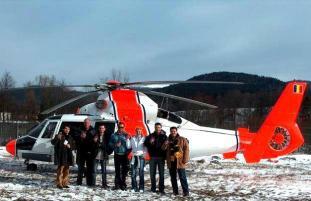 The passengers had only the best words for you and your team and we will be truly happy to use your company again. 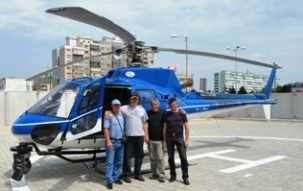 "The helicopter flight was a great sensation; Me and my friend we were taken from Cluj till Sinaia where we have spent a wonderful weekend. 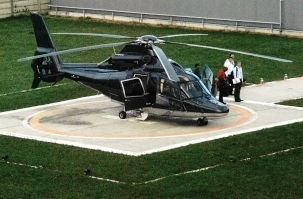 Thank you Milka for the prize and thank you Rent Helicopters for the flight." 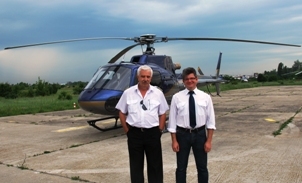 The clients we have sent with several occasions for flights to Botosani and Drobeta Turnu Severin were very satisfied with the provided helicopter solutions. Thank you! We will get back with new requests. 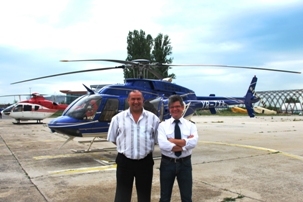 Thank you very much for your services related to the travel our company have had to Bacau. Our management has been very satisfied with the services and we will collaborate on long term basis. Our Director was very pleased with your collaboration at Baile Herculane. 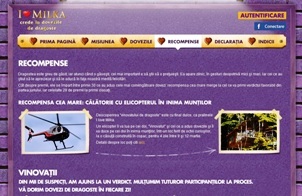 Thank you very much for all your efforts that helped us to accomplish all the requirments from our project; the getaway from the prison with the helicopter was difficult to shoot but with your advices we have managed to do it properly. 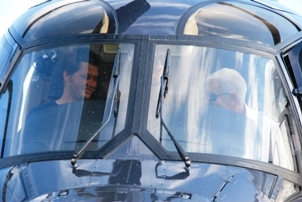 I would like to thank you very much for giving me the possibility to provide my friend with a Helicopter Flying Lesson. My friend was very pleasantly surprised.